Two competing theories about the human occupation of Southeast Asia have been debunked by ground-breaking analysis of ancient DNA extracted from 8,000 year-old skeletons. One theory believed the indigenous Hòabìnhian hunter-gatherers who populated Southeast Asia from 44,000 years ago who later adopted agricultural practices independently, without the input from early farmers from East Asia. Another theory, referred to as the ‘two-layer model’ favours the view that migrating rice farmers from what is now China replaced the indigenous Hòabìnhian hunter-gatherers. Academics from around the world collaborated on new research just published in Science which found that neither theory is completely accurate. Their study discovered that present-day Southeast Asian populations derive ancestry from at least four ancient populations. DNA from human skeletal remains from Malaysia, Thailand, the Philippines, Vietnam, Indonesia, Laos and Japan dating back as far as 8,000 years ago was extracted for the study – scientists had previously only been successful in sequencing 4,000-year-old samples from the region. 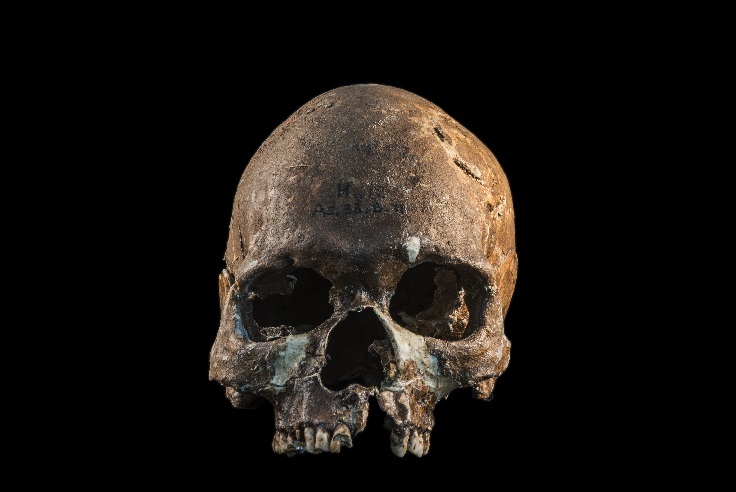 The samples also included DNA from Hòabìnhian hunter-gatherers and a Jomon from Japan – a scientific first which revealed a long suspected genetic link between the two populations. In total, 26 ancient human genome sequences were studied by the group and compared with modern DNA samples from people living in Southeast Asia today.